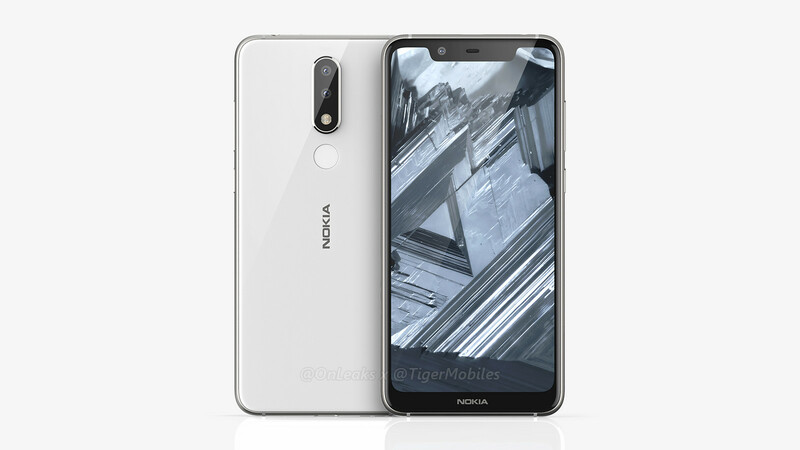 Last week, @OnLeaks and Tiger Mobiles shared some high-quality 4K renders and 360° video of the Nokia 5.1 plus. The device looked beautiful in the renders and the only info known about the device other than it's design was its display size and dimensions. Later, a new info came from Baidu where a user said that that the rumored Nokia 5.1 plus will be powered by a MediaTek Helio P23 processor. Now, we have some more information coming from the reliable sources of Nokia Revolution. As per their sources, Nokia 5.1 plus is the global variant of Nokia X6 and is codenamed as "Panda" (White/Black device in the image above 😜). The sources also revealed that the device will be powered by a more powerful MediaTek Helio P60 (MT6771) and not the earlier rumored Helio P23 chipset. Nokia 5.1 plus will come with 3GB RAM and 32GB of internal storage and a 5.8" HD display. Nokia 5.1 plus also has a Wider notch than the one seen on the Nokia X6. 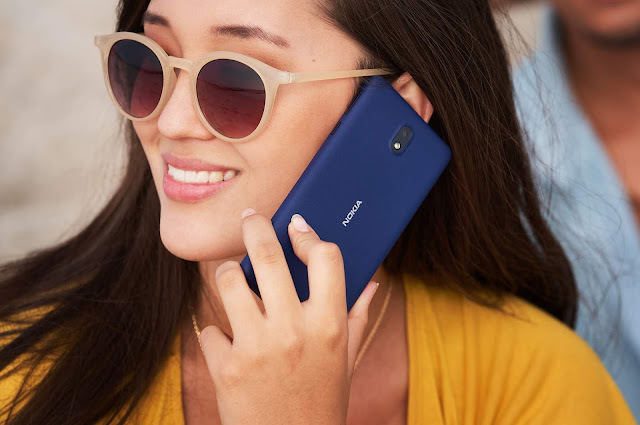 The device is said to fill the gap between the Nokia 5.1 and the Nokia 6.1. Now, I am still not sure how a Nokia 5.1 plus with a Helio P60 processor that almost matches the geekbench scores of Nokia 7 plus with SD660 will be placed between the Nokia 5.1 and the Nokia 6.1. It is not impossible to price it lower but this directly competes with it's elder brother Nokia 6.1 and outperforms it in processing power. All this is just a leak and we suggest you take it with a pinch of salt. We will keep you updated with all the information about the Nokia 5.1 plus that should come in near future. So, Stay Tuned! You can also follow us on Facebook (@LoveNokiaBlog) and Twitter (@LoveNokiaBlog) to keep yourself updated.